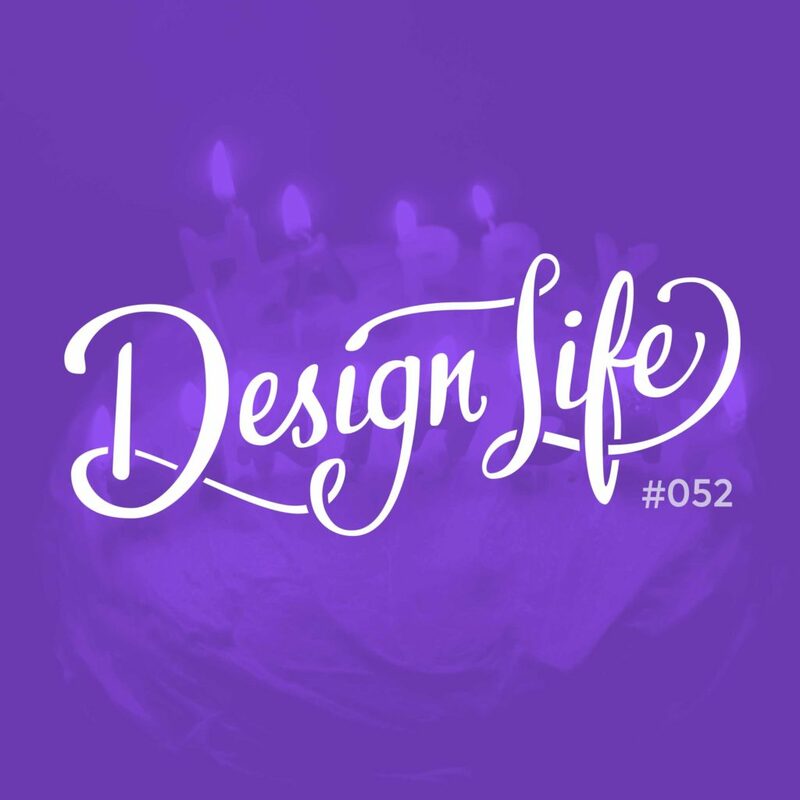 For Design Life’s one year anniversary episode we invited our listeners to send in an audio recording telling us about something they’re struggling with at the moment. We do our best to answer their questions about managing time, confidence, finding clients and opportunities, and creating content. In this episode you'll hear advice for getting through the struggles and share our own stories on the topics. Make time for the things that are important to you, but don’t let the less-fun important things slip away. Schedule wisely to find a balance. Practice talking about what you do so that you can be more confident in networking situations. Make sure your portfolio reflects the kind of work you want to attract. Expand your network both locally and internationally in order to get more clients eyes across your site, and have a clearly defined niche so that they’ll know you’re the right person for the job. Publishing content like videos or blog posts regularly is great not only for building your audience and reputation in order to be invited to speak at events, but also for play! You can use content creation as an excuse to do something a little different to what you normally do in your regular work. Buy the Design Life sticker pack for $10!